Welcome to Marias Platzl! Once you’ve arrived, you’re sure to feel comfortable here. In an historic part of Munich, near the river Isar and the famous borough Glockenbach. In cosy rooms with Bavarian charm and a modern touch. Amidst the Platzl Hotel family, with all their tradition, their warmth, and their true love for being hosts. Welcome to the beautiful Au! Our neighbourhood is bursting with life and is full of surprises. See for yourself! Because it is difficult to put true craftsmanship, attention to detail and authenticity into words: A picture gallery of our house. The hotel Marias Platzl is still a fledgling, but her big sister in Munich’s old town has seen a lot and thus has a lot to tell. We, the staff of the Platzl hotels, try to continuously refine our services. If our efforts are rewarded – even better! Would you like to become a member of the Platzl family? Inspired and friendly hosts are always welcome here. The exclusive access for regulars and friends of the house. 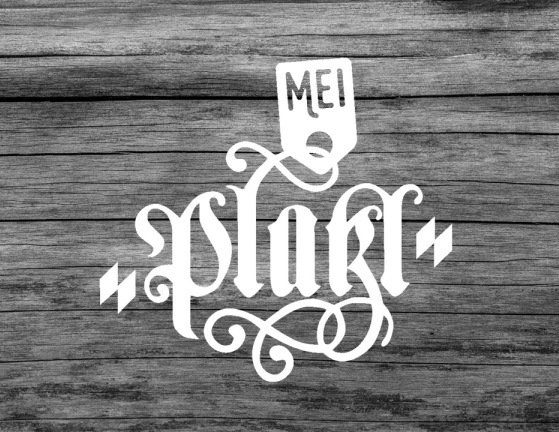 Become a member of MY PLATZL here.